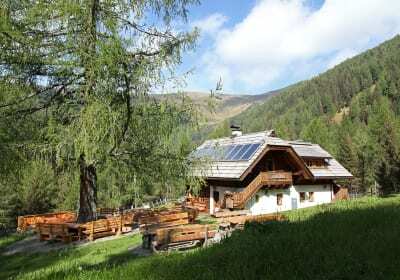 You will find rustic farmyards and enchanting chalets in the rolling Nock Mountains of Carinthia. The Nock Mountains Biosphere Park is home to fascinating flora and fauna on carefully tended mountain meadows and more primordial stretches of land. You’ll find endless opportunities for leisurely strolls through the pastures, easy summit trails at between 1,000 and 2,400 m, or adventure tours by mountain bike, sailboat, surfboard or stand-up paddler on Lake Brenn. 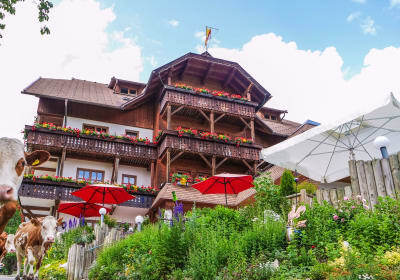 Alternatively you can enjoy the easy life in one of the spas, the Römerbad or the Therme St. Kathrein. You will find our most beautiful holiday farms in our catalogues! We would be delighted to offer you some individual advice. Nowhere else will you find better insider tips. 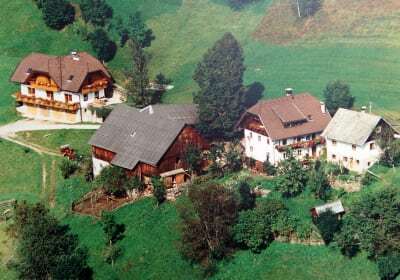 We will certainly find just the right farm for you in Carinthia!